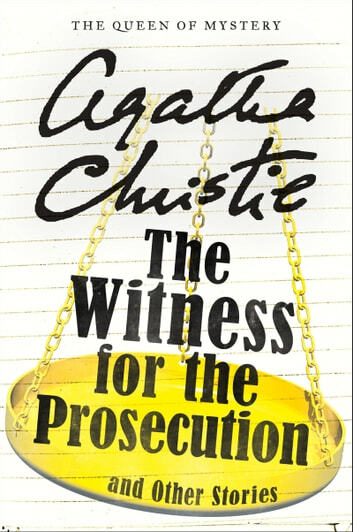 Witness for the Prosecution and Other Stories is a collection of eleven tantalizing tales of murder and other criminal pursuits—including the classic title story, the basis for the 1957 Oscar-nominated Billy Wilder film starring Marlene Dietrich, Tyrone Power, and Charles Laughton. 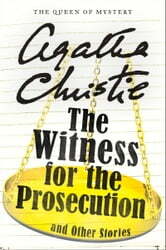 A murder trial takes a diabolical turn when the wife of the accused takes the stand. . . . A woman's sixth sense—and a loaded revolver—signal premonitions of doom. . . . A stranded motorist seeks refuge in a remote mansion and is greeted with a dire warning. . . . Detective Hercule Poirot faces his greatest challenge when his services are enlisted—by the victim—in a bizarre locked-room murder.